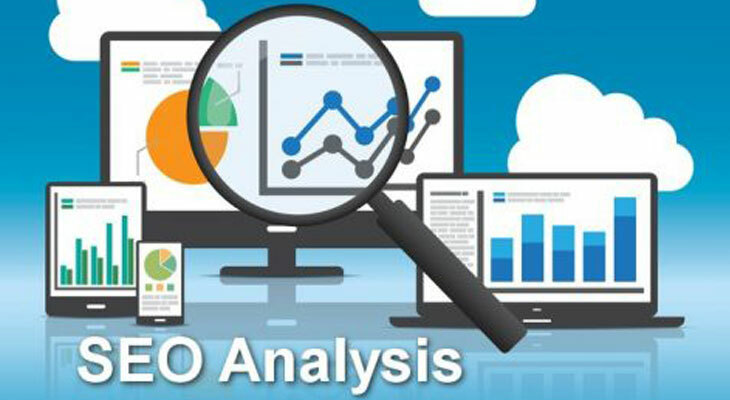 The onsite or on-page SEO is a tool of optimizing elements on a website in contrast to external links or signals somewhere else on the internet, to improve rank and attract traffic from search engines to one’s website. Onsite SEO speaks of, in a true sense, the optimization of both the HTML source code and content. It engulfs all the elements you put in your website including quality content to internal pages, adding images to the URL structures, page titles, and headings. Onsite SEO makes the website much easier for a search engine to read. It assists search engines to understand what users would like to see and if they visit your page, what value you are providing them. 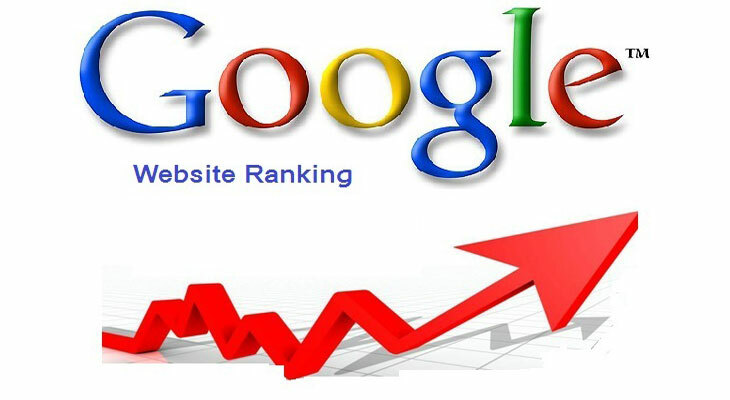 Spiders crawl and index the website more conveniently and for higher rankings, the search engine algorithms evaluate it. The Onsite SEO also provides a better user experience by attracting the appropriate customers to your website as Google considers it everything for ranking. 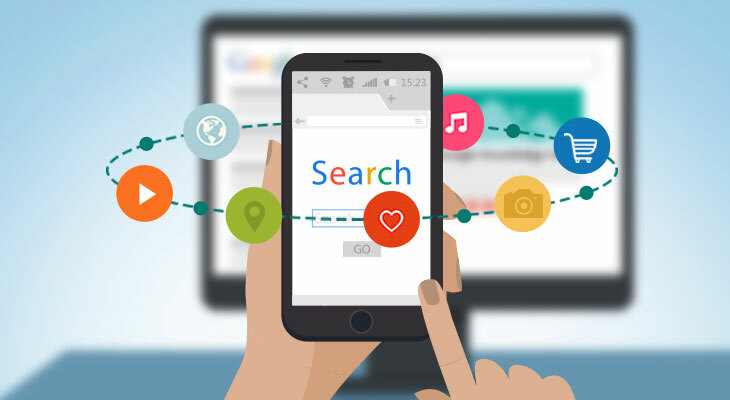 In addition, to get higher ranking and helping the search engine to well-read your website, Onsite SEO is an obligatory thing for search engines as well as human traffic to recognize what your website is all about. 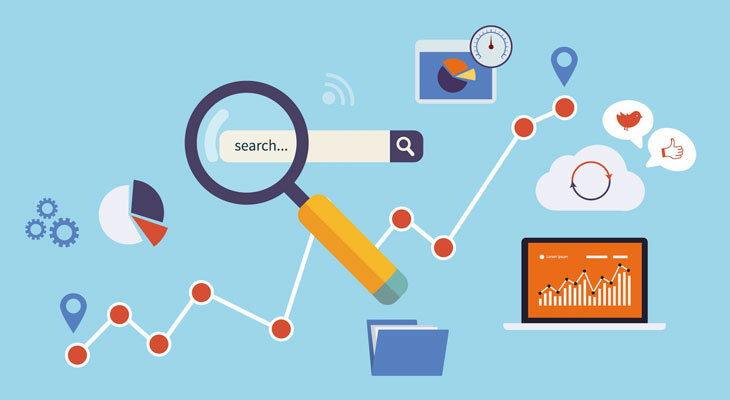 On-site SEO is all about the optimization of your site by making it user-friendly and writing in the language of the search engine. It basically has to do with more than 10 percent of the webpage. The title of the page acts like the same way the title of your house or number plate of your car does. To put it simply, you can make the argument that page titles are the identification of every single page of your website. That said, whether it’s a blog post or video content, main page or area page, the titles of the pages must be descriptive and written in the language of the search engine. Well, unique content is something you must fix your gaze on when it comes to the titles. One more thing, the main keyword of the specific page must also be included in the title of that page. A Meta description is an HTML tag which is used to define the content of a web page. This description appears below the title and URL of your page in the search engine results. With the aim to remain visible within Google, Meta description should be kept less than 160 and more than 140 characters for effectiveness. It actually summarizes the content of the page. • Meta Description should be meaningful, descriptive and relevant to the services at your site. • The content used in the description must be catchy, targeting emotions. • It should be unique and written in active voice. • The description should contain the focussed keywords. 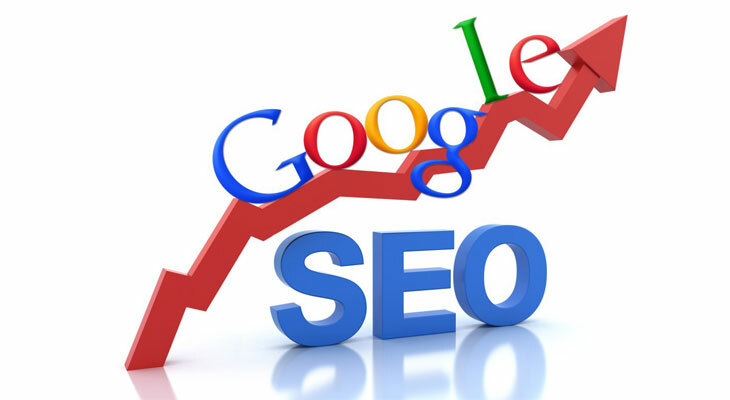 Generally, Search engines consider that Meta descriptions do not take part in the direct ranking of the website therefore, they don’t tend to use it in their ranking procedure. Then one can ask why Meta description is important? It is significant to note that the description optimizes your titles in such a way when there will be more clicks due to a worthy description the CTR will increase and as a result, the search engine will move your site up the ranks. This reason makes it an important factor in Onsite SEO. Meta tags are actually invisible tags which offer the data to search engine and website traffic about your page. In a nutshell, these tags provide a platform to search engines so that they can easily make it sure that what your content is about, and as a consequence Meta tags become vital for SEO. Meta tags are to be found in thesection of the HTML document, and so they want to be coded in your Content Management System CMS. To attain high rankings, it has to do with relevance and user fulfilment, but including custom Meta tags will affect users and escalate your click-through-rate. When you undergo thorough keyword research, you would get all the related keywords for your function. These keywords are then used to form Meta tags, on the basis of search volume. Making the Meta tags for your webpage is one of the most imperative things, you can only gain the top rankings if your Meta tags are effective with involving the keywords and a high volume of hunts on the internet. URL is a way that let the search engines to find out your web page among trillions of web pages across the internet. Therefore, it is very important for your website to have search engine friendly URLs. The URLs must be short and contain keywords too, as it has been proved through research that such URLs perform better and offer enhanced crawling on the web pages. Only the professionals can help you out to build a URL that is effective to optimize your website. Don’t leave your visitors left pondering what’s on the page until they click. The title of the page, Meta description, and URL should make it all clear to them. Content occupies its own vital place in Onsite SEO. Your onsite content should be clear and explain undoubtedly what product or service you are offering so that as Google or any other search engine crawls your page to look for a perfect match of user intent, it only chooses your website. 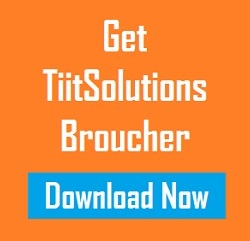 The internet is enriched with content, so it is significant to make yours unique. As you have heard that content is the king, therefore keep a hawk eye on its vitality. A good and exclusive content involves the appropriate use of words and well-researched keywords, and it is written in view of human value. When you write content just imagine that you are conversing with your readers. The best content is that which doesn’t bore the reader to make him leave your site, instead, it should attract the attention in such a way that the reader couldn’t let himself leave your site without grabbing the service you provide. The content should withstand the problem of a user and must be written without any grammatical and spelling mistakes. Images can help to improve Onsite SEO, as the images make your webpage visually great and captivating resulting in breaking up the factor of boredom. Google can read your images and in contrast to content human mind can process an image thousands time faster. So, it is the best practice to use images on your website. The must thing to follow is that the image you upload must have titles and alt tags, treated same as the whole other things on the webpage, it should also include keywords and descriptions to make your image more convenient. It assists your website to be found by using Google images. 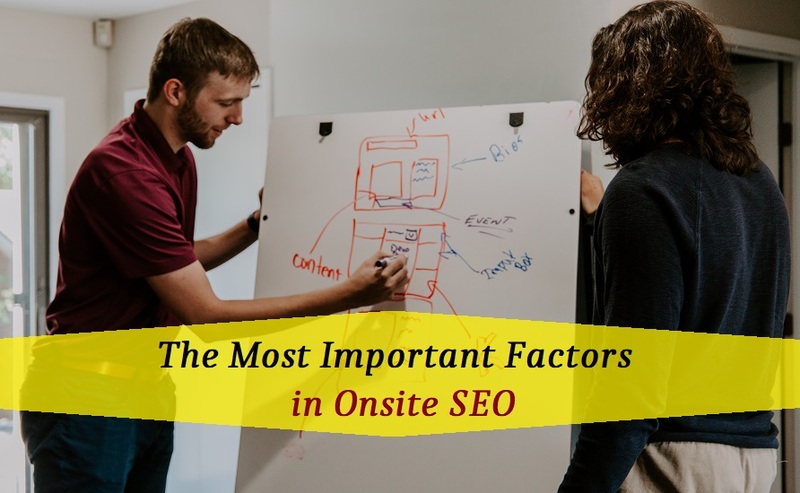 Previously, it was thought that the major factor contributing to Onsite SEO is the link coming from any other reputable website, which is absolutely wrong opinion. No doubt, these links coming from other websites are vital but they are not the only thing to depend upon. The internal linking structure is also very important and considered as a solid weapon in the SEO by bringing power to the search engines. Internal linking aid crawlers to understand your website in a better way. These links also take part in building relevancy factor on the webpage. Internal linking also help your webpage to achieve better Search Engine Rank. About Abbie Ella has been working in digital marketing for years and have seen many ups and downs of search engine algorithm updates. Currently she works for Phedratech Online Solutions and is responsible for drawing up digital marketing strategies for clients.